This is a recipe that I created by accident. 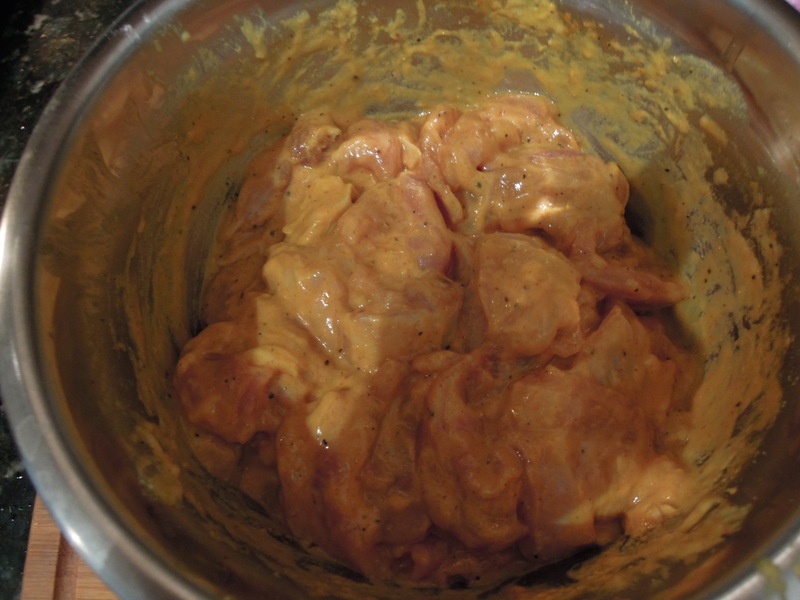 It was supposed to be chicken 65, but halfway into making it, I decided to change the recipe a bit, and added some ingredients, a dash of this, a pinch of that and voila! The spicy fried chicken bites were born! Kudos to my mom in law for coming up with the name! 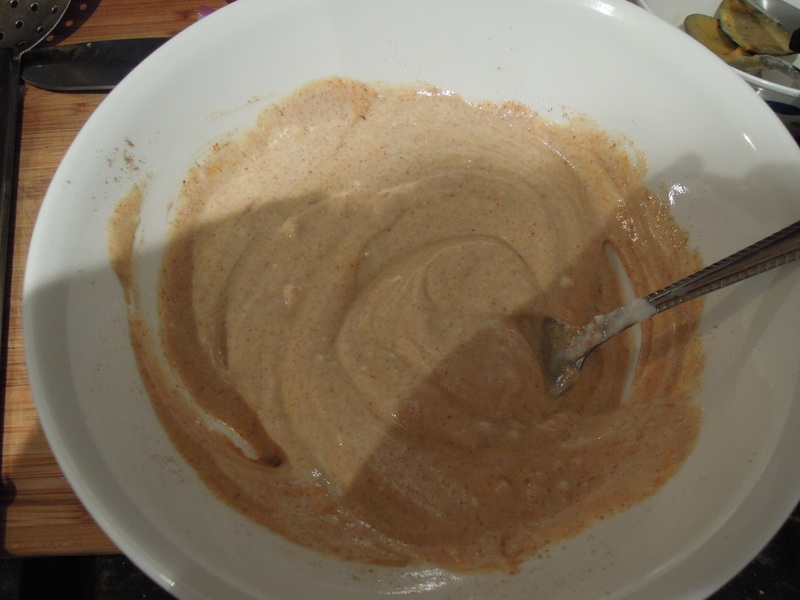 Anyway, I have served it to other humans, they have survived, and the consensus was that its delicious! So don’t worry about trying this out. I guarantee you, you are going to love it! You will need the following things, so lets get them ready first, so you wont be running around in your kitchen, while you’re cooking…One thing I learned back in the early days when I just started cooking, was that running around looking for things while you’re cooking something on the stove, is a bad idea..
…Now mix everything together with your hands, so that the chicken pieces are well-coated with all the ingredients that you put in there, and let it marinade for an hour. 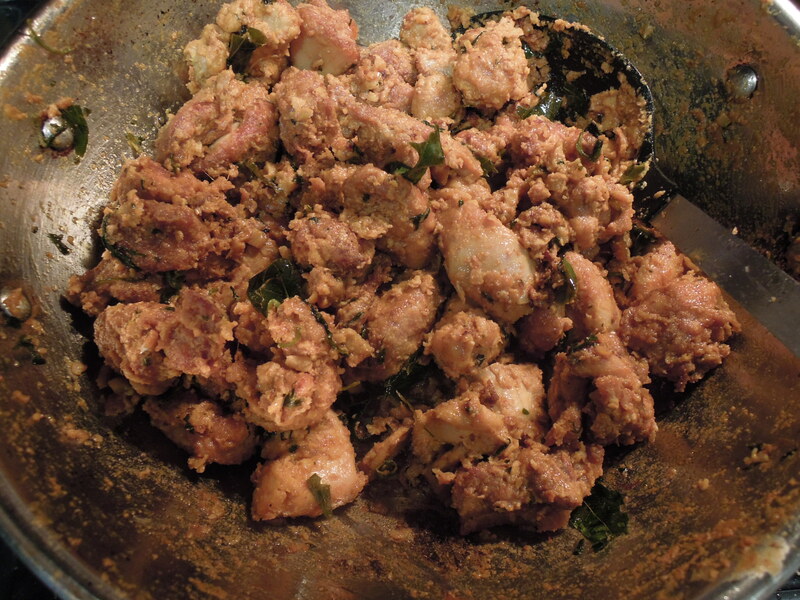 …add the curry leaves, coriander leaves, and sauté for a minute. Now add the fried chicken pieces, and sauté for a minute. 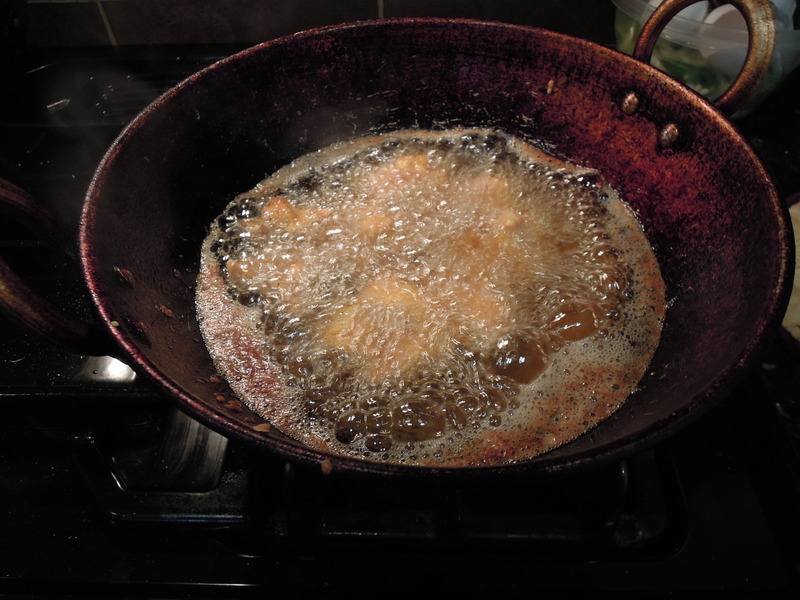 In a low heat, add the yogurt mixture into the pan, and stir until chicken pieces are coated with the yogurt. 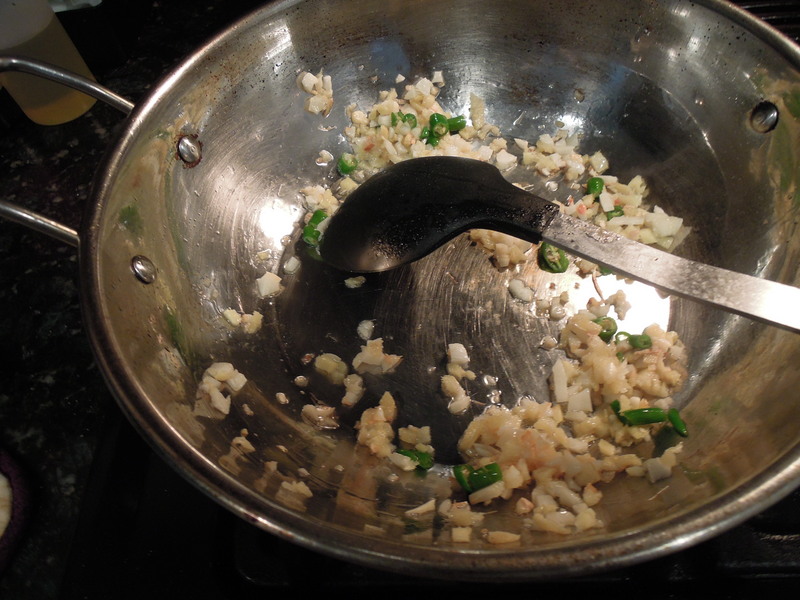 Keep stirring, until the yogurt dries up, and there is no water left in the pan. 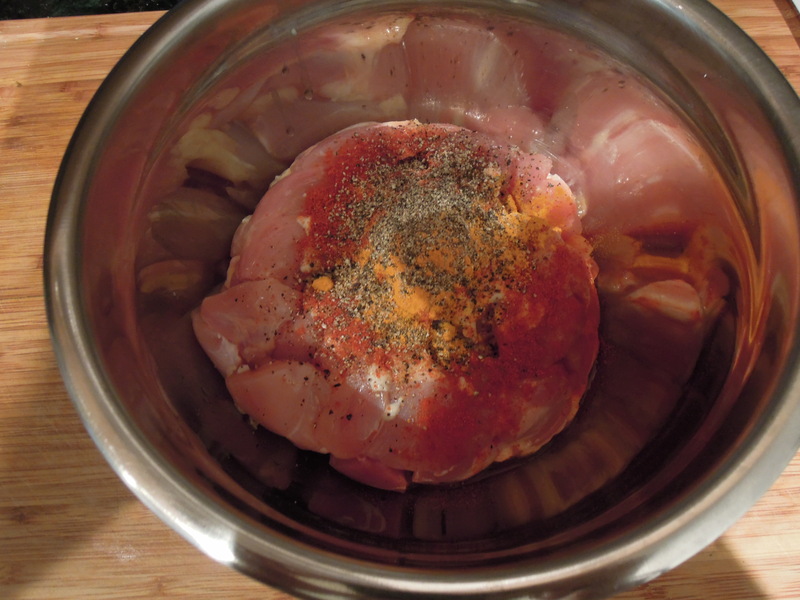 Soon you’ll see the chicken getting crispy, brown, ad getting coated with the dried up yogurt mixture. Drizzle a bit more oil if you like to make it more crispy….and its ready! Serve hot with rice, and curry. Have it with curd rice, eat it as an appetizer. Or, shred it and put some on a chapatti and make it into a roll, or a wrap!